In early 2014, Ally Financial Inc., as part of a settlement over alleged discrimination in auto lending, submitted a list of potentially affected customers to the Consumer Financial Protection Bureau -- along with $80 million to be reimbursed to those customers. Now, roughly a year and a half later, the CFPB plans to begin contacting those customers in upcoming weeks to determine who gets the money. Ally completed its payment to the CFPB in January 2014, one month after the settlement was reached, Ally spokeswoman Gina Proia told Automotive News. The company provided customer information to the CFPB and the Department of Justice in March 2014. “We acted with urgency to comply with the consent order,” Proia said. The CFPB, which announced its actions June 15 in a blog post on its website, did not respond directly to questions about the time lapse. But in an email, a spokesman implied that part of the delay was because the materials given to consumers had to be prepared in multiple languages. The Ally settlement came after the bureau accused the finance company of discrimination via dealer reserve, a practice whereby dealerships tack on additional interest to the car loan as their fee for arranging the loan. The agency opposes dealer reserve, saying it results in higher rates — a form of discrimination — against legally protected classes of consumers such as women and minorities. Such so-called disparate impact is illegal, even if the discrimination was unintended. African-American, Hispanic, Asian or Pacific Islander consumers who received an auto loan from Ally between April 1, 2011, and Dec. 31, 2013, may be eligible for a payment. 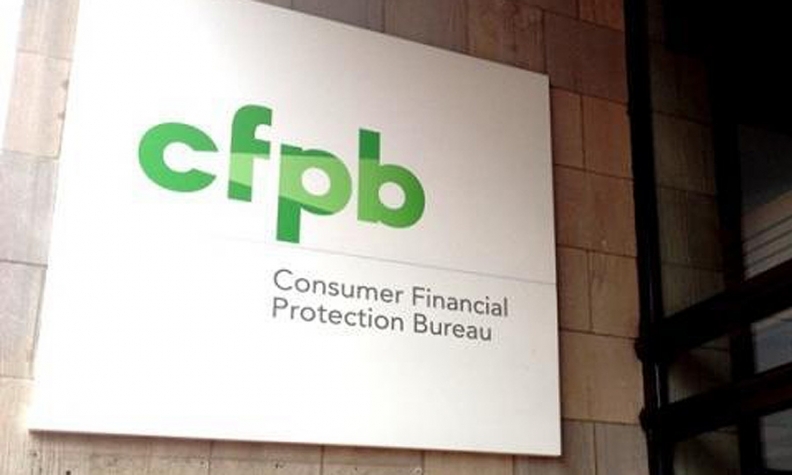 The CFPB determines “disparate impact” based on a methodology which determines race and ethnicity by address, name information, the census surname list and census demographic information. As part of the settlement, Ally contracted with a settlement administrator to distribute the $80 million to the approximately 235,000 consumers. Ally also will dispense refunds to affected borrowers that it possibly overcharged after December 2013. The CFPB has said it wants lenders to switch to nondiscretionary compensation for dealers, such as a flat fee or a fixed percent of the amount financed, to eliminate discrimination. BB&T Dealer Finance announced a switch to flat fees last month, joining BMO Harris Bank, which launched a flat-fee program last year.